Nerds Rejoice! The Descendents are back!! 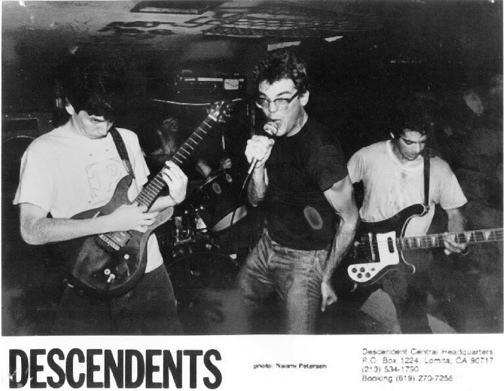 Wow-well I just heard the news today that one of my all time favorite bands The Descendents are back playing shows again! As you probably already know they’re the pioneers of pop punk. They have been a major influence on so many bands yet never themselves have ever really gotten the recognition they deserve. Not only are they completely from the old school, as they formed in 1978 but they are also probably the dorkiest punk band on the planet. 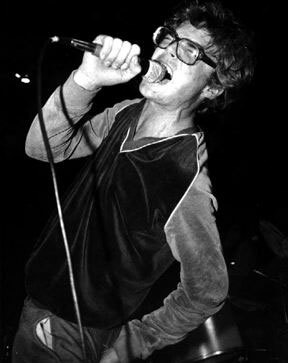 Lead by punk icon and undeniable nerd Milo Aukerman these guys have made some of the most aggressive and sappy punk rock songs of all time. Their drummer Bill Stevenson also played drums in Black Flag and the band themselves toured relentlessly through out the 80’s and then later again in the mid 90’s when they reformed. They are truely pop punk in the purest form. So these guys were the soundtrack to my youth and helped me deal with teenage and adult heartbreak over and over again. I skated constantly as a teenager to this band and they influenced my own music throughout the years. Though they existed at the same time with the likes of The Circle Jerks, Bad Brains and the Misfits they definately brought something different to the table with their anthematic lightning fast love songs. It’s been since 1996 since I’ve seen these guys live and I am hoping that these recently announced Australian dates in december will most likely lead to a string of shows here in the United States and hopefully a new album! 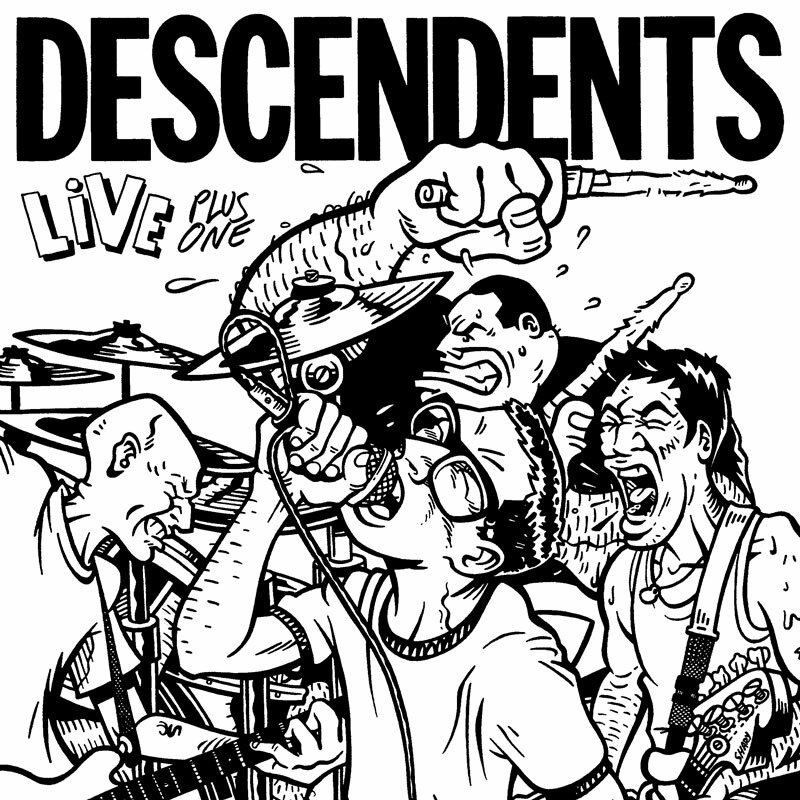 So if you have never checked out the Descendents and you’re into punk rock check this out…. or here’s a studio track Pep Talk from their 1987 album ALL.. Bringing back those 80’s Zombies! !